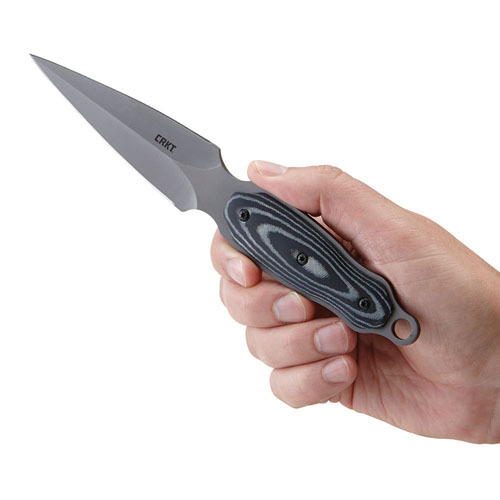 Elegant, sleek, and ready for anything. 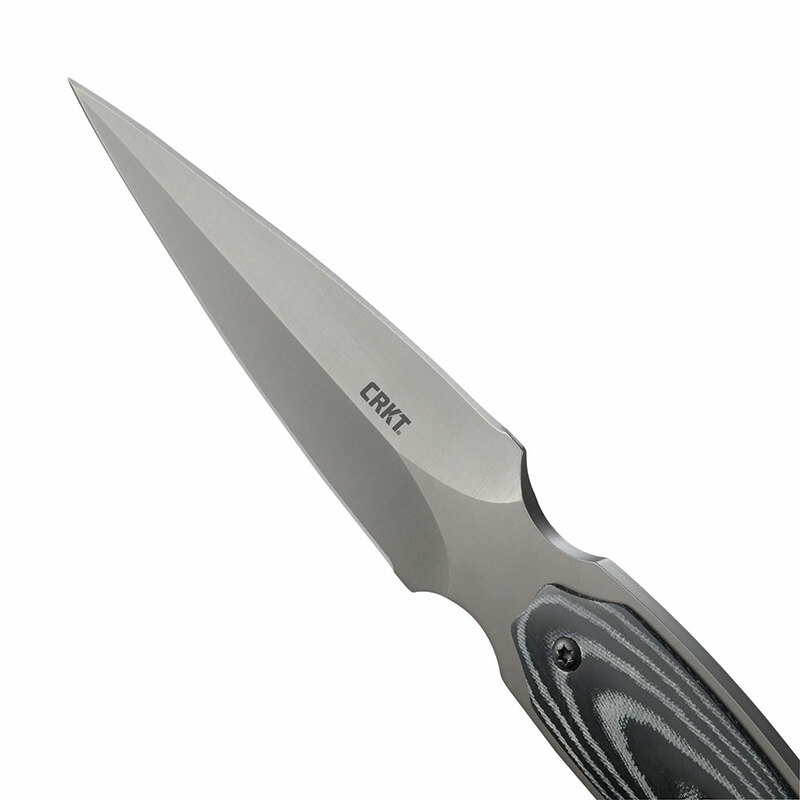 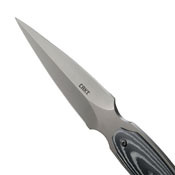 This is how many would describe the CRKT Shrill Dual Plain Edge Knife. 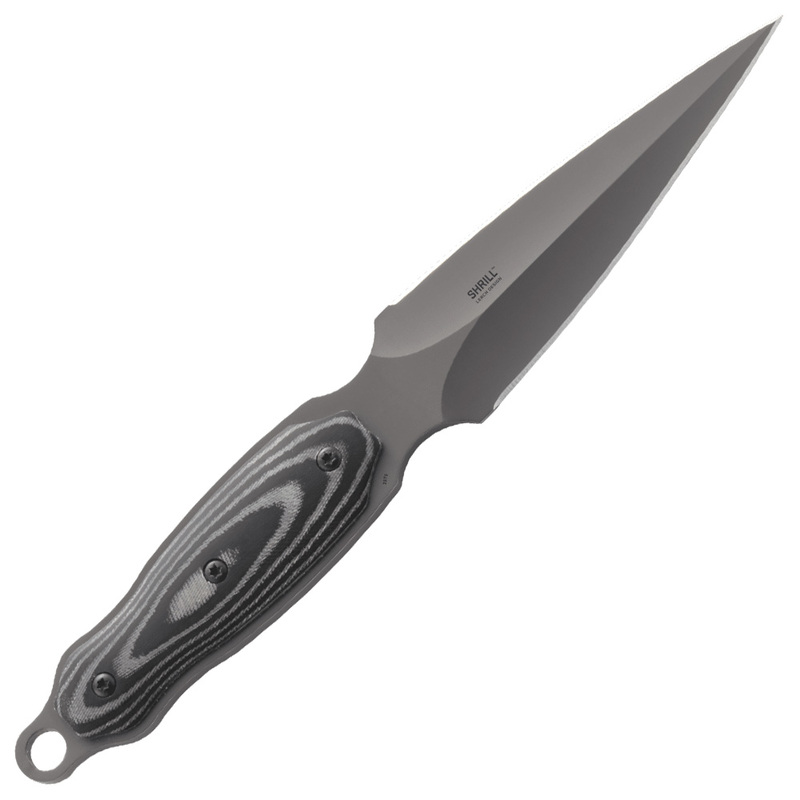 This unbelievably sharp knife features a dual-sided titanium nitrade coated blade and a strong wood-grain Micarta handle that looks good and gets the task at hand done. 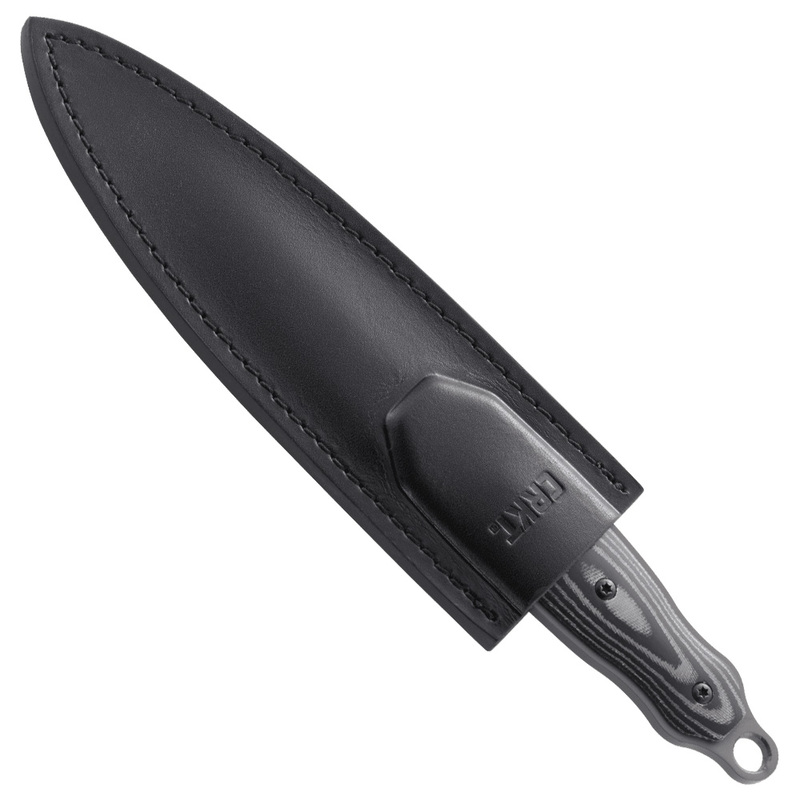 The Shrill comes out of its leather sheath smooth and fast, perfect for close-range defense if you are using this in the woods or for training.